We are an international company dedicated to the world of aesthetics and cosmetics with a specialized team able to meet all the needs of each customer. 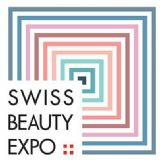 In Switzerland It is known by the brand Beauty & Co. And embraces all the possible "declinations" of the fascinating and intriguing beauty industry. We operate in Switzerland mainly in the organization of international events where the leading companies are present in the various sectors of activity. 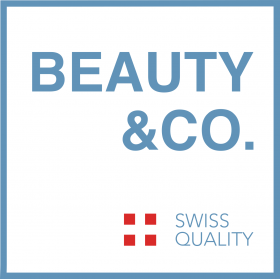 We also deal with the marketing of products and technologies on the Swiss market with particular attention to "Swiss Quality", as a detail of excellence.